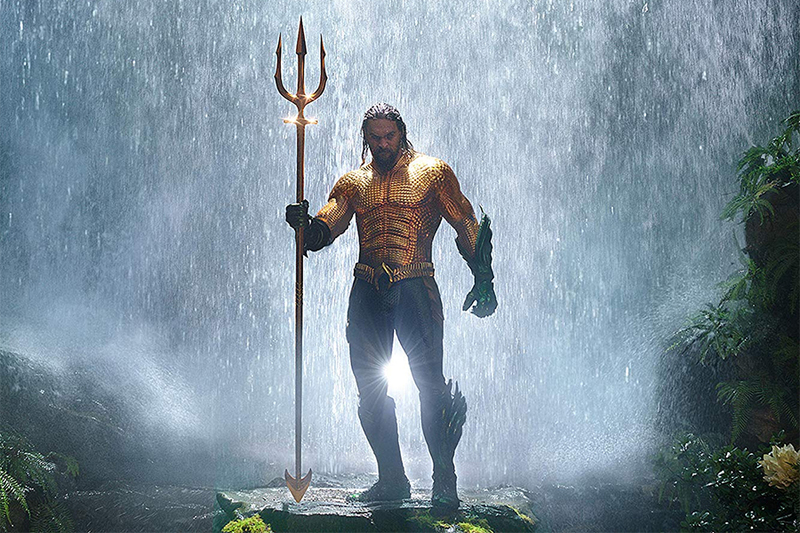 The Oscar-lauded A Star Is Born continues to shine, taking the top spot on FandangoNow’s chart of top movies for digital rental and purchase for the week ended March 3. FandangoNow is movie site Fandango’s VOD/EST service. 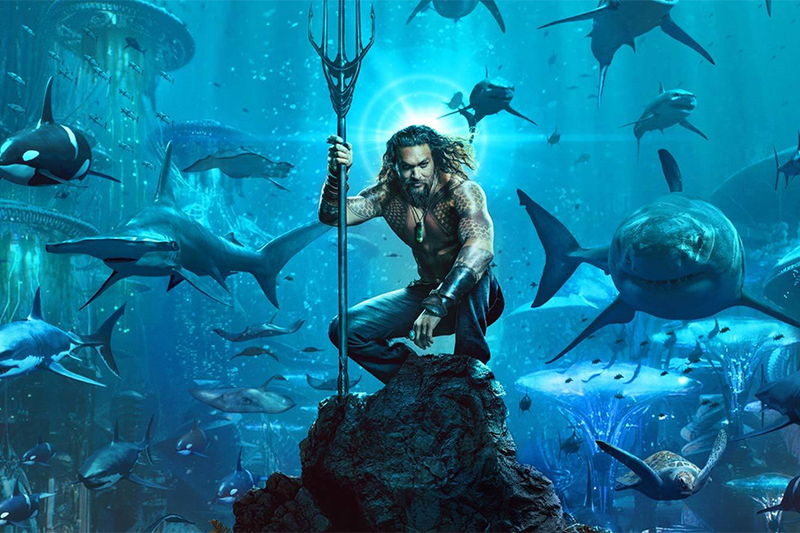 Warner’s update of the classic film story won an Academy Award last month for Best Original Song and garnered eight nominations. 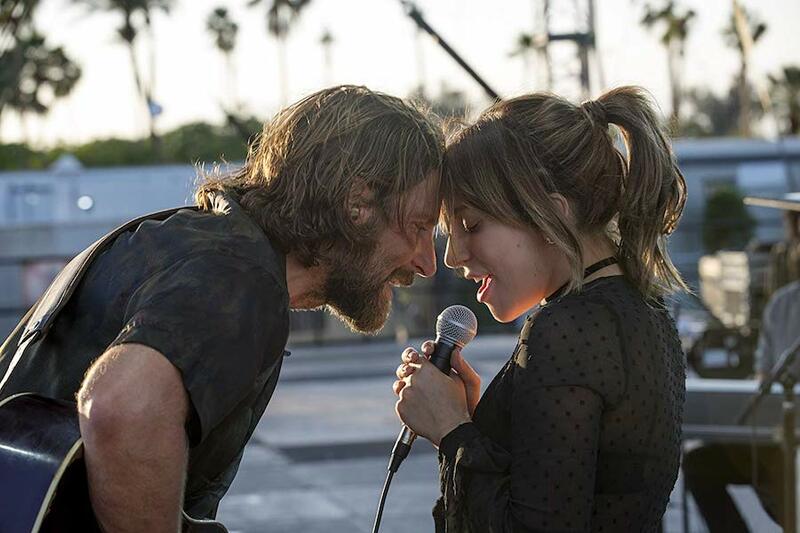 The film, which earned $212.9 million at the box office, stars Bradley Cooper and Lady Gaga — both nominated for Oscars for their performances — as two musicians who come together on stage and in life. Sony’s Spider-Man: Into the Spider-Verse, which also picked up an Oscar (Best Animated Feature) and earned $187.4 million theatrically, came in at No. 2 on the chart, followed by another animated hit, Disney’s Ralph Breaks the Internet, which was nominated for the Best Animated Feature Oscar and made $200.2 million at the box office, at No. 3. Other Oscar-winning films on the chart included Fox’s Bohemian Rhapsody (Best Actor for Rami Malek, Best Film Editing, Best Sound Editing, Best Sound Mixing) at No. 4, Universal’s Green Book (Best Picture, Best Supporting Actor for Mahershala Ali, Best Original Screenplay) at No. 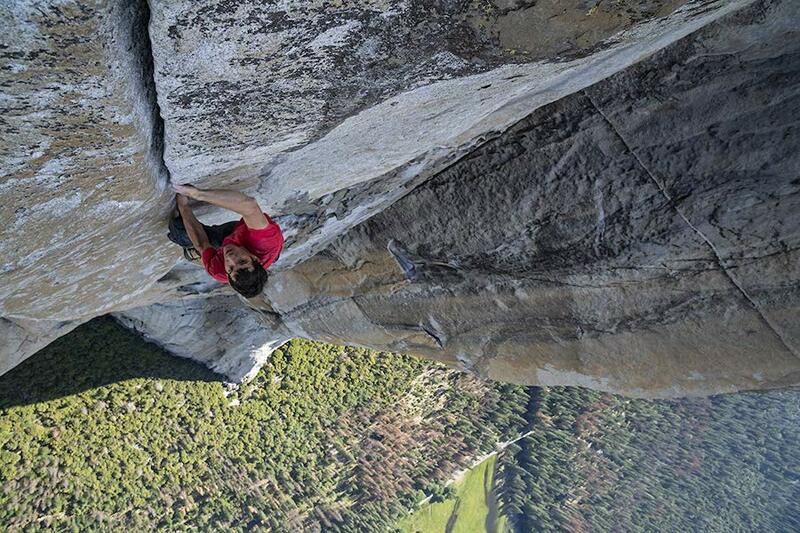 5, and National Geographic’s Free Solo (Best Documentary Feature) at No. 9. 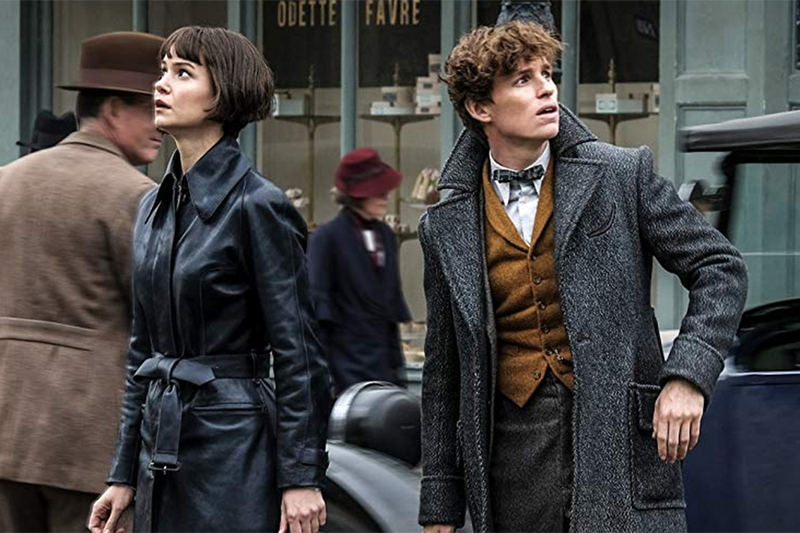 Warner’s fantasy Fantastic Beasts: The Crimes of Grindelwald at No. 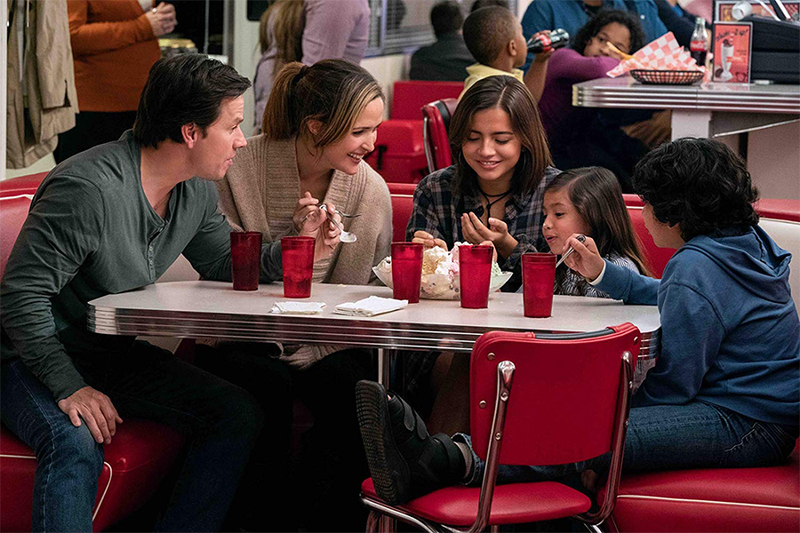 6, Paramount’s Instant Family at No. 7, Lionsgate’s Robin Hood at No. 8 and Warner’s Creed II at No. 10 rounded out the top 10. 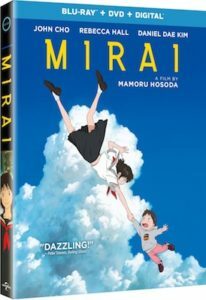 The Academy Award nominee for Best Animated Film, Mirai, is coming out on Blu-ray combo pack, DVD, digital (including Movies Anywhere) and on demand April 9 from Universal Pictures Home Entertainment. 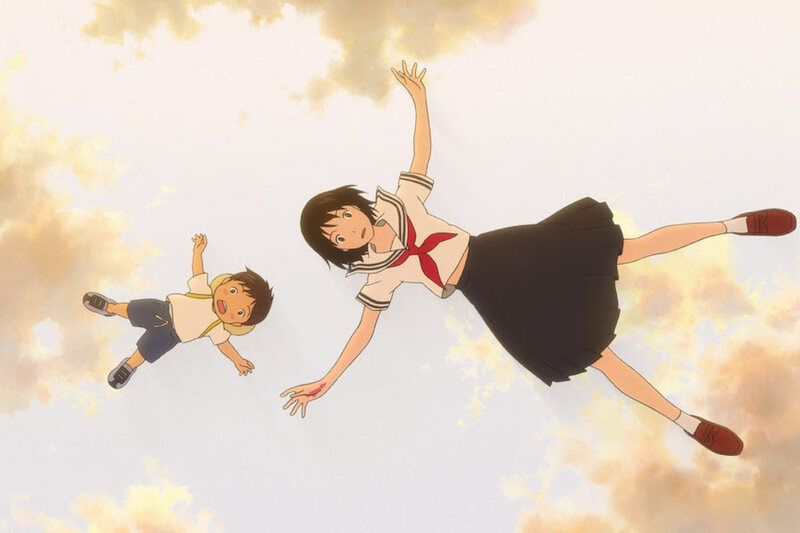 The Japanese film follows a young boy who embarks on a fantastical journey when his new baby sister is born and learns the importance of family. The voice cast includes John Cho, (Star Trek, Searching), Rebecca Hall (The Town, Christine), and Daniel Dae Kim (“LOST,” “Hawaii Five-0”). Mirai is the first animated feature from Japan to garner a Golden Globe nomination for Best Animated Feature and is the 2019 Annie Award winner for Best Animated Feature — Independent. 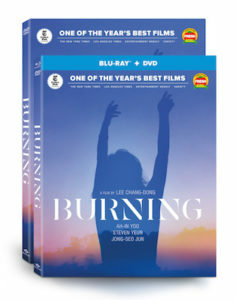 Bonus features on Blu-ray and digital include Japanese cast interviews, in which the cast of the original language version of Mirai is interviewed by host Hiroyuki Amano; “Mirai at Cannes Film Festival,” in which director Mamoru Hosoda and Moka Kamishiraishi (voice of Kun) attend the Cannes Film Festival for the world premiere of Mirai; “The New World of Mamoru Hosoda,” a behind-the-scenes look at Studio Chizu with Hosoda as he builds a new world for Mirai; “Mirai in Japan,” in which the the director and cast of Mirai greet audiences across Japan following the release of the film; “Mamoru Hosoda Visits Toyoma Prefecture,” in which Gen Hoshino (voice of Father) gets a special tour of Studio Chizu guided by the director; and a message from the director and Japanese cast of Mirai to their future selves. Bonus features on Blu-ray, digital and DVD include an interview with the director; “Visiting Studio Chizu,” in which Gen Hoshino (voice of Father) gets a special tour of the studio guided by the director; trailers and TV spots.